I am a hungry Mixing engineer/Audio engineer with access to an enormous studio. Our live room has captivated listeners time and time again on records by everyone. 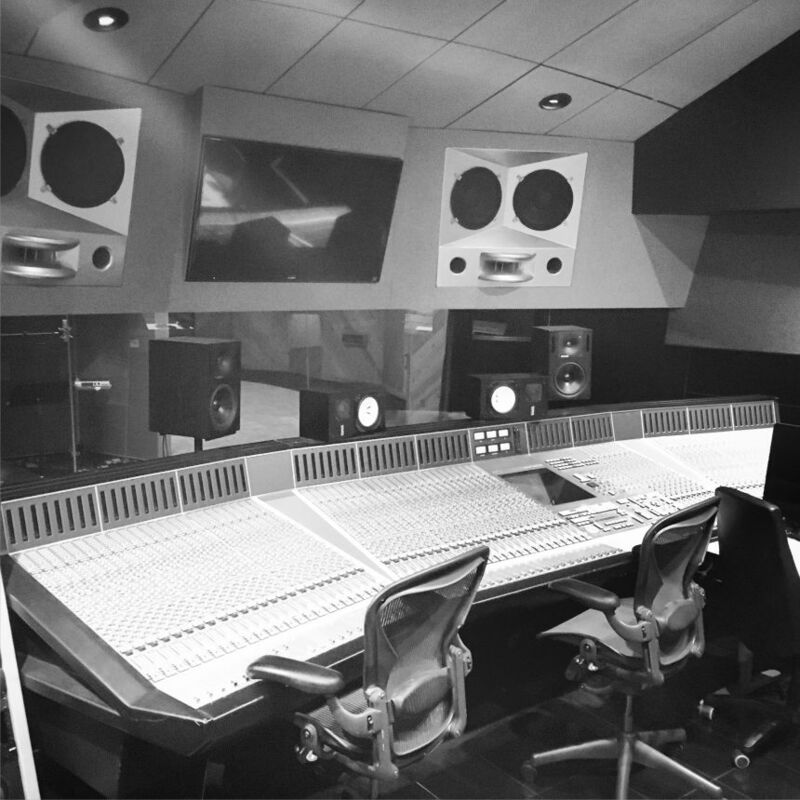 From the Temptations and Aretha Franklin, to Metallica, Motley Crue, and Kiss, to BJ the Chicago Kid, YG, Ray J, and Demi Lovato, our spaces always deliver exceptional results! 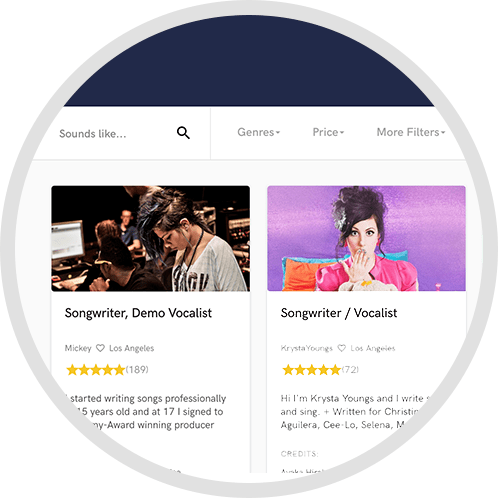 I can handle projects of all sizes and genres from indie to major label artists with a budget. 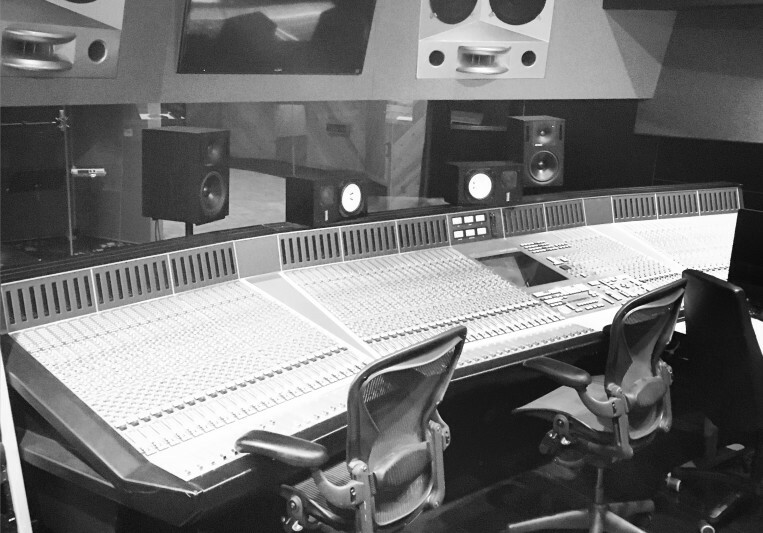 Studio costs can range anywhere from $50/hr (with engineer!) for smaller production rooms to $1900/day (12 hours) for our flagship Studio A with engineer and food runners etc! A: I recently finished a mix for upcoming Pop artist Caleb Cole who was chasing a Justified (Justin Timberlake) sound for this particular track. It came out great and the artist was extremely happy with the final product. Considering this was actually recorded by the artist himself in his own makeshift bedroom set up, he had his doubts if the recordings would be good enough to make a crisp clean record. I was able to clean things up quite a bit and deliver a record beyond his expectations. Its always awesome to hear the excitement in clients voices when they talk about a record you worked on with such high praise. Its actually currently being mastered over at Brian Lucey Mastering which is pretty cool. (they did the last Arctic Monkeys and Black Keys records!) I would recommend them to most people for their mastering needs. A: Im currently working on an RnB record for an artist Chris Denny for his upcoming EP release that was engineered by my good friend Eric over at 17 Hertz Studios in LA. A: I am new to SoundBetter but I will be sure and update this question as I come to know who else is on this site! A: Both! I always try to incorporate analog into my work at one stage or another when I can. There is just something about it that sits well with your ears. That being said, digital has opened up soooo many creative doors when it comes to music production. I could never give up my pro tools rig and being able to edit and recall on the go and work on multiple projects at the same time! A: I will always do my absolute best to deliver my best work every mix and every record!! I want my clients to be excited to come back and work again. A: The opportunity to see artists creativity be realized in a tangible product that can later inspire others. I learn a ton from my clients and all the different professionals I have the opportunity to work with on various other projects. I truly am grateful and feel blessed. A: Q: Can you master my record too? 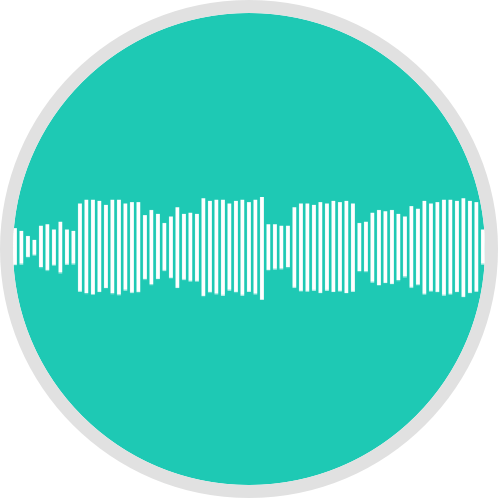 A: Technically yes I can, but you will get the most out of it if you send it off to a mastering engineer who has committed their working lives to mastering specifically. 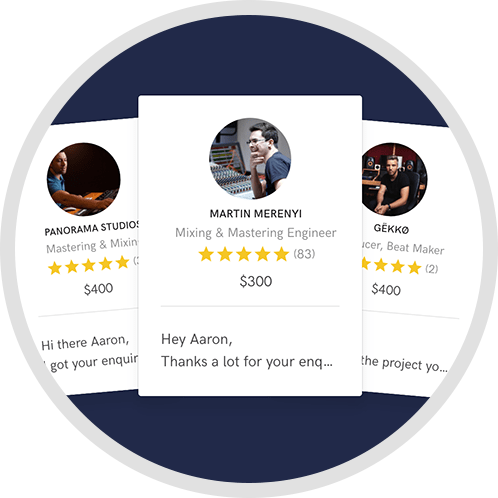 I can get you in the ballpark of a good master, but $15,000 compressors cost that much for a reason, and if your end goal is to put out the absolute best product you can, make room in your budget for Professional Mastering from an actual mastering studio. A: There is an extraordinary amount of little tedious things that add up to create a good end result. It is a much more complicated job then it appears from the outside. A: Reference tracks!!! Always looking to get a good reference point for my clients perspective on what they think a great track sounds like so I can custom tailor my mixing style to reflect these preferences. I also like to sometimes ask for their permission to inject some creative arrangement ideas into the first mix if it helps with the energy flow of the record. A: Contact me and lets talk about your project and what your needs are. I do sometimes offer custom pricing for projects that Im super into so it never hurts to ask! I will always do my absolute best to deliver my best work every mix and every record. A: My Macbook Pro (and charger ha), My Babyface, My Midi controller, the Telefunken, and a distressor! A: I started out as a musician/live performer/recording artist and was always the 'Tech Guy' in all my projects. Molding recordings into cohesive records has always intrigued me and Im hungry to learn new techniques and always striving to try new things in every mix. A: I like drums to be fat and warm, and I tend to make aggressive mixes. I am forever working towards giving my mixes more sense of space and depth. I love working with harmonies and massaging them into large vocal textures! A: Sia! Who wouldn't want to work with such a beautiful and powerful voice like that.. everything she touches bleeds emotion. A: Trust your ears! The pretty things on the screen will lie to you. Also take frequent breaks when working on EQ and balance adjustments for long periods of time and reference tracks are your friend! A: Pop, Dance, RnB, and Hip-Hop mostly! Would love to start working on more rock records! A: My personal preference and taste for tonal balance and arrangement choices. As a former lead singer I am good at engineering vocalists to deliver the takes that they need to convey that emotion that may be missing in their records currently. A: At the studio I am blessed to be able to work with some great SSL boards as well as my hearts content of outboard studio gear. I do the majority of my editing work from my modest home studio consisting of an iMac/Macbook Pro, Pro Tools 10, and various ITB plug-in bundles that I've come to love. I use my trusty RME Babyface and reference my mixes thru my yamaha monitors as well my Akg q701's and Ath m50's. I produce in Logic Pro X and Im very familiar with both DAWs. My Nektar Panorama p4 provides me endless hours of discovery of new features and tweakability for my workflow as well! A: As a mix engineer I am constantly inspired by countless people I work with. Some great engineers I look up to are CLA, Manny Marroquin, Dave Pensado, and Mixed by Ali. A: Most commonly I engineer sessions and mix records. First time studio clients will receive 25% off!